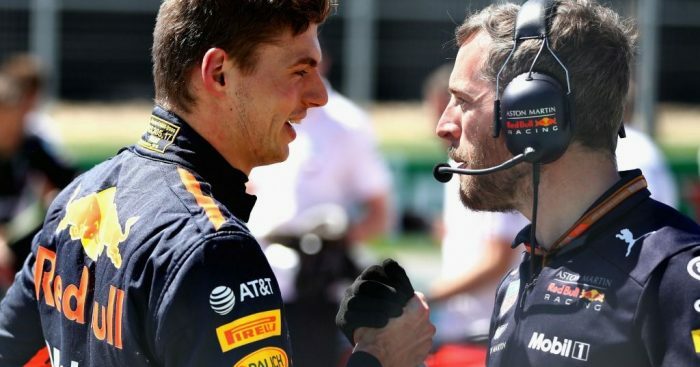 Max Verstappen had a cheeky message for his critics after managing to upstage Lewis Hamilton for P3 on the starting grid in Canada. The Dutchman, looking to finally put a clean race weekend together, had topped every practice session heading into qualifying where he held his nerve to inch ahead of the out-of-sorts Brit. And Verstappen, who joked that he would headbutt someone if more questions were asked about his several accidents so far this season, could not resist another little dig after producing a solid lap when it mattered the most. Back in the paddock, Verstappen declared himself “very happy” with his performance so far and thinks he can fight with Mercedes and Ferrari, especially starting on the hypersofts. He added: “I’m very happy with this weekend so far. The car has been working really well and we know in Qualifying we are missing top speed. “To be third is great for us and I think in the race we can do a really good job.